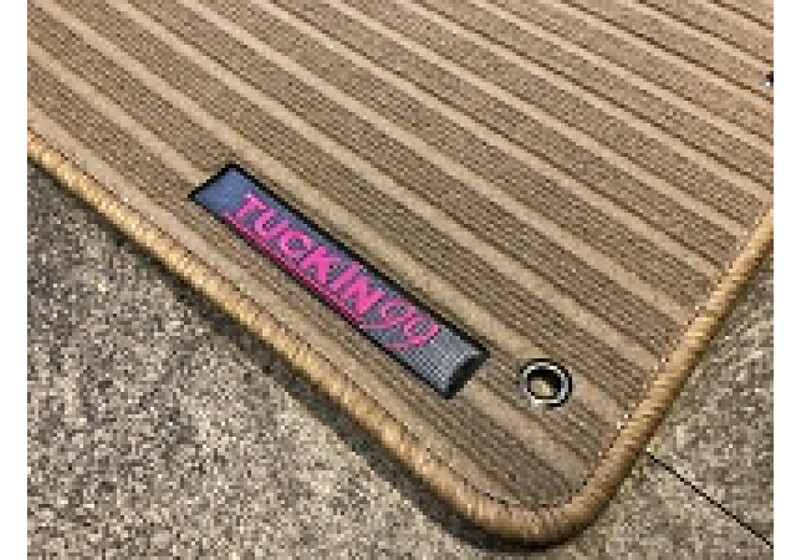 High quality floor mats by TUCKIN 99 in Japan made specifically for NA Mazda Miata (89-97) and NB Mazda Miata (98-05). 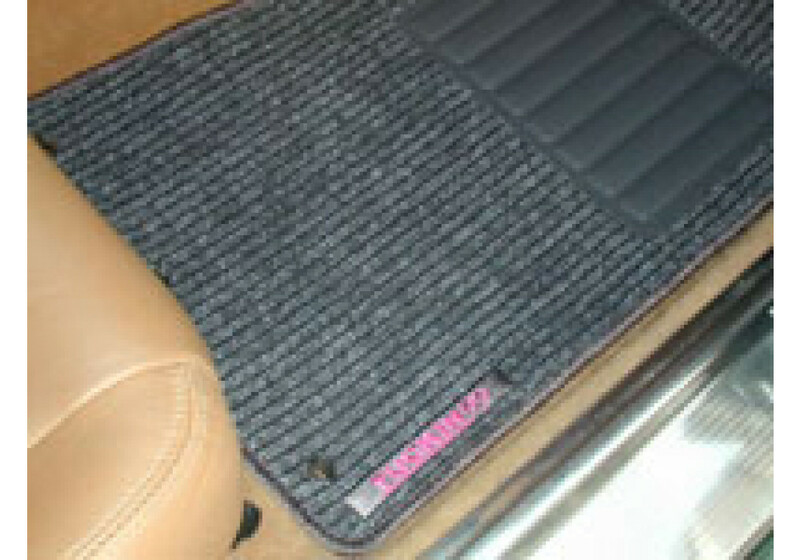 These floor mats were designed to stay in place during hard driving to give a more planted feel. 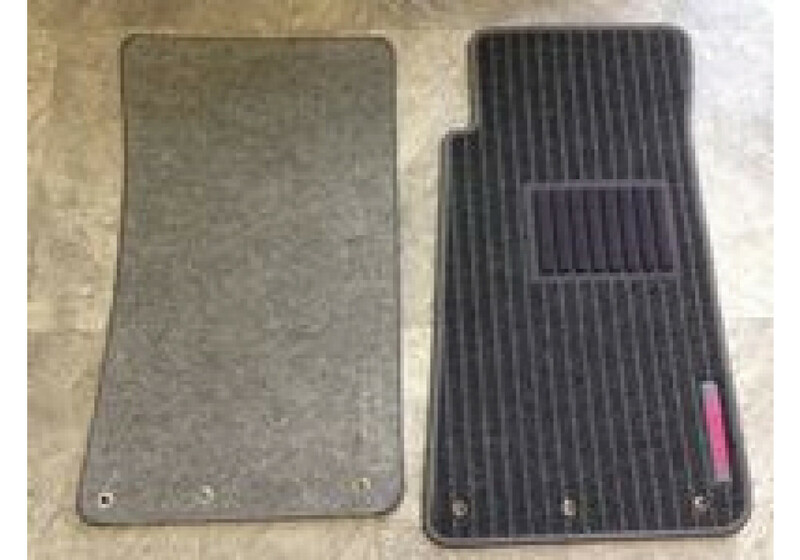 OEM mats tend to slide around a lot and universal rubber mats don’t fit correctly and can bubble up in areas. 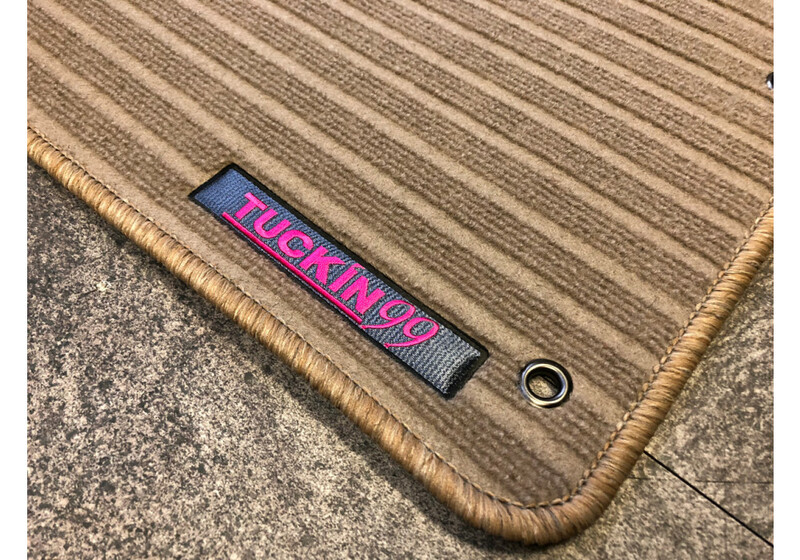 The TUCKIN99 Heel Toe Mats have a custom rubber lining underneath combined with rubber spikes to evenly distribute the grip around the mats. 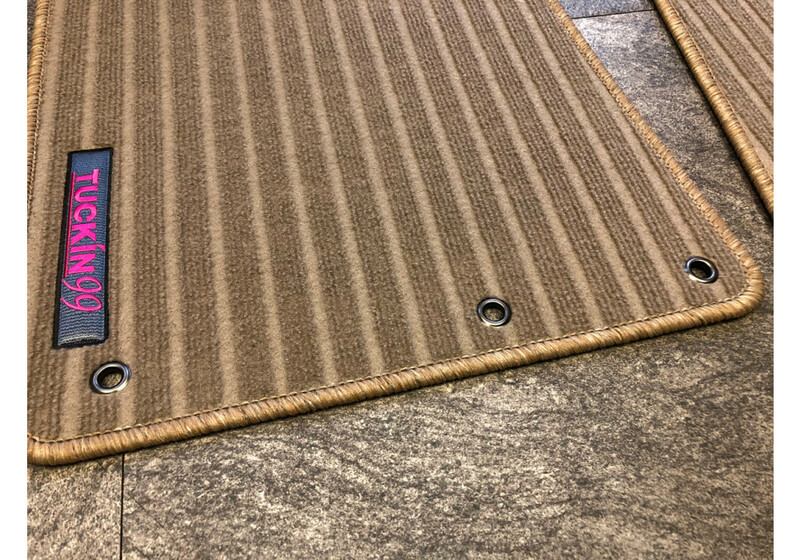 They are lightweight at around 750g combined and durable as well. 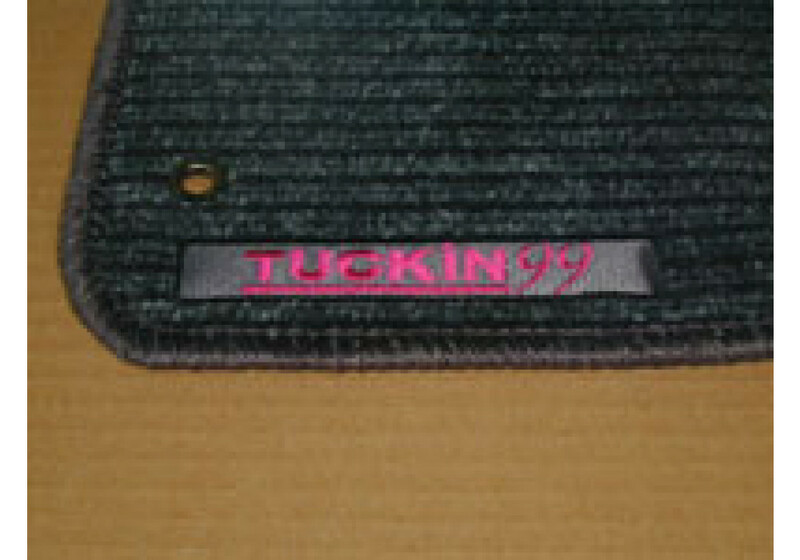 TUCKIN99 has added a foot plate on the heel area where mats see a lot of wear for extra longevity. This also adds another unique factor to your car and gives it a sporty look. Buying low quality mats means an uncomfortable ride and keeping the old worn out mats that come when buying a used car can really lower how the interior looks. These mats are the perfect replacement, not just for appearance but also for performance. 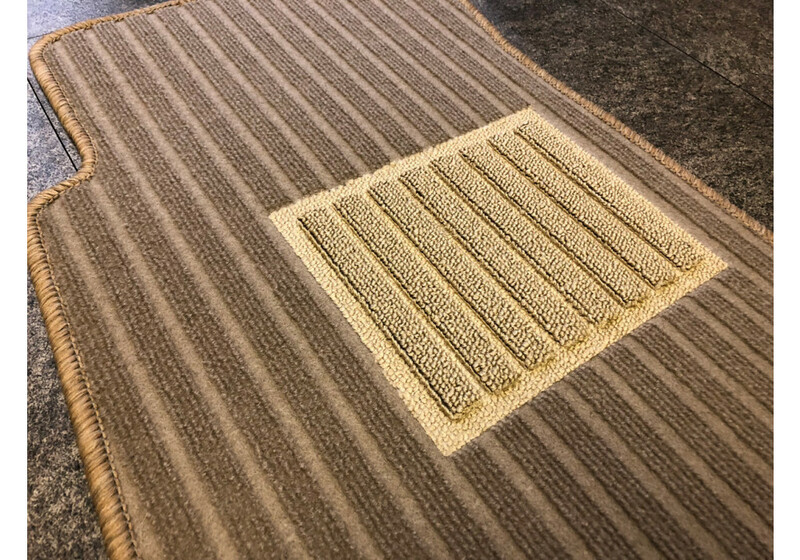 Please note that bigger pictures show the product darker than real life. 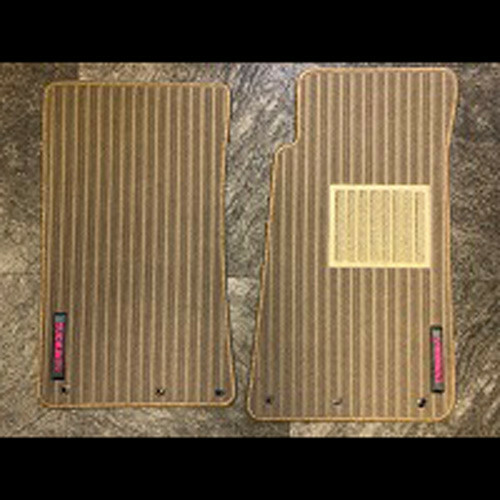 TUCKIN99 Floor Mats should be ordered at REV9 Autosport https://rev9autosport.com/tuckin99-floor-mats.html as they provide the best service and speed we've seen so far! 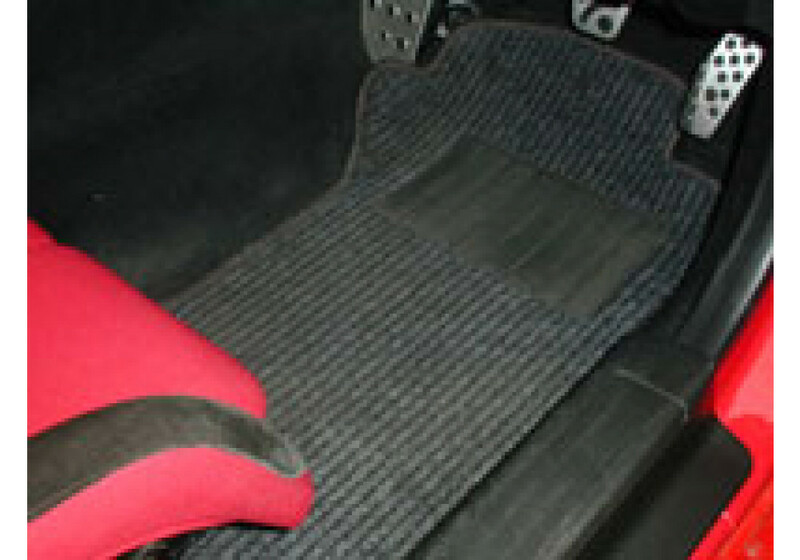 Are these only made for RHD? 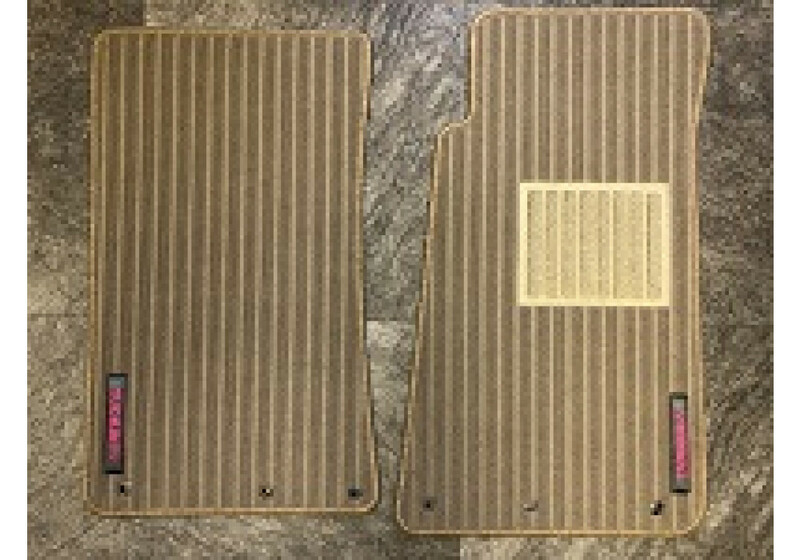 They are made for Right Hand Drive, but will fit Left Hand Drive almost perfectly.